It allows exam success by ridding the negative stressful energies that can hinder success. It allows creativity to flow to enable that best seller to be written, that music piece to be enthralling or that masterpiece to be painted or sculpted. Being prosperous is more than having an abundance of money, sparkling exam grades, a stellar career or a lucrative business. Prosperity means that you are prosperous, lucky and fortunate to live the life you want for yourself and for those you love. Being prosperous has a snow ball effect on good luck that pervades every aspect of your life. Prosperity means being surrounded by pure positive energy that is very attracting for good luck and fortune. The first step is to anoint (smear or rub) the candles with the oil (known as “charging” the candle). As you do this, focus on your purpose and visualize the wealth you are to receive. Place the candles on your altar, nine inches apart from each other. Exactly where or what position is not important, but they must be nine inches apart. Move the white candle one inch closer to the green candle as you chant. After the chanting, extinguish the flames. 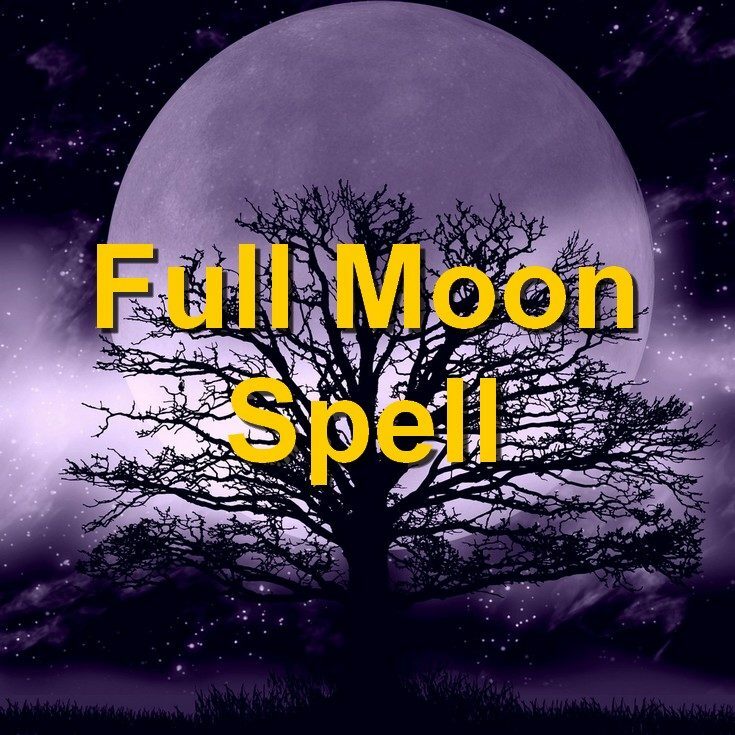 Repeat this spell for a total of nine days, each day moving the white candle one inch closer to the green candle. It is important to continually visualize the wealth you desire with each step of the spell. On the ninth day, when the candles touch, your spell is finished. On this last day, you may let the candles burn until there is nothing left.